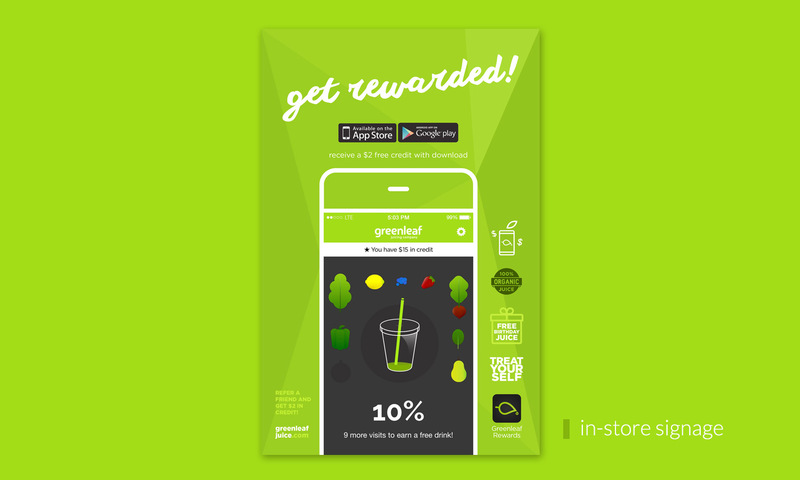 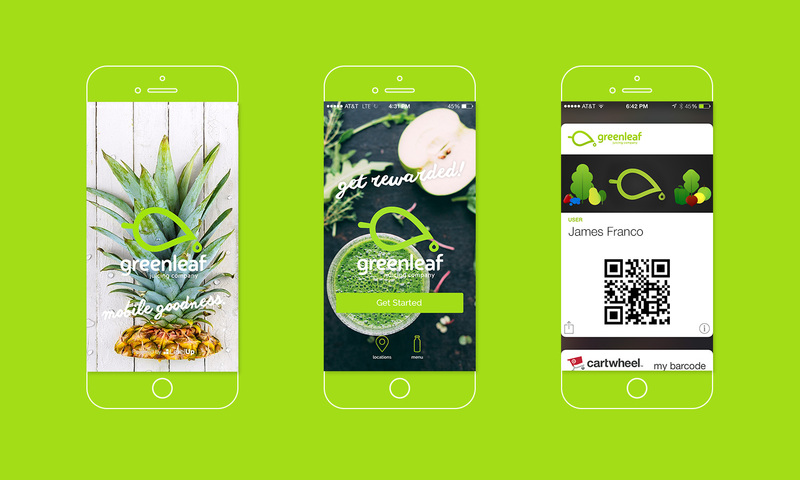 Brand and skin Greenleaf rewards app built on LevelUp framework. 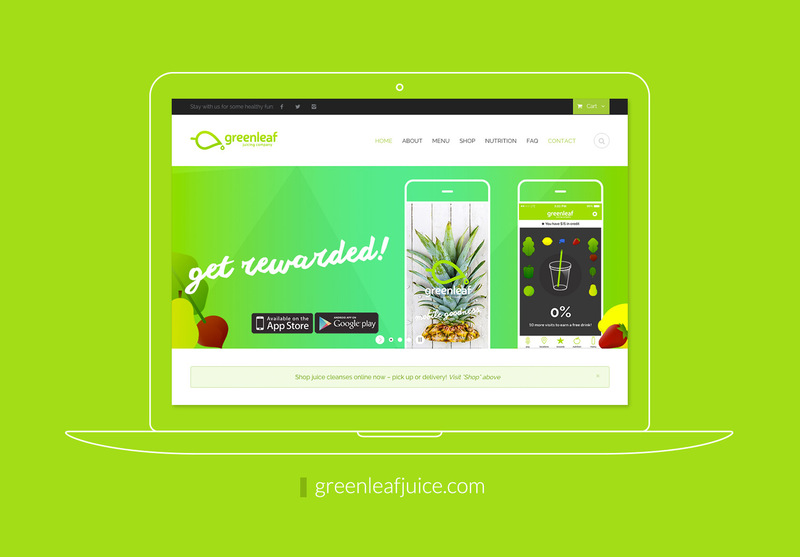 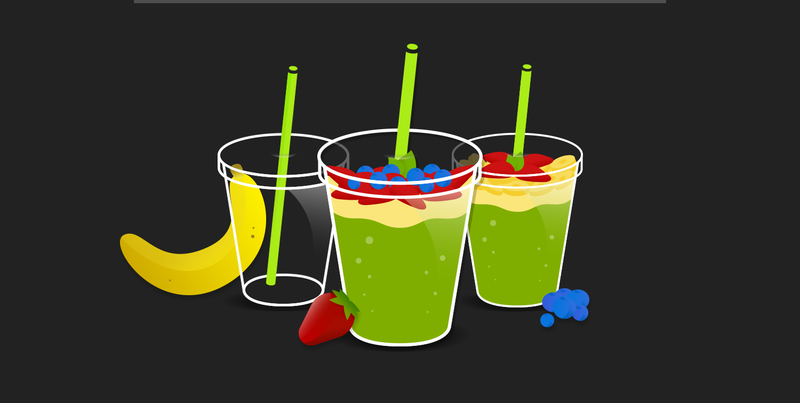 Create a rewards system based on number of visits. 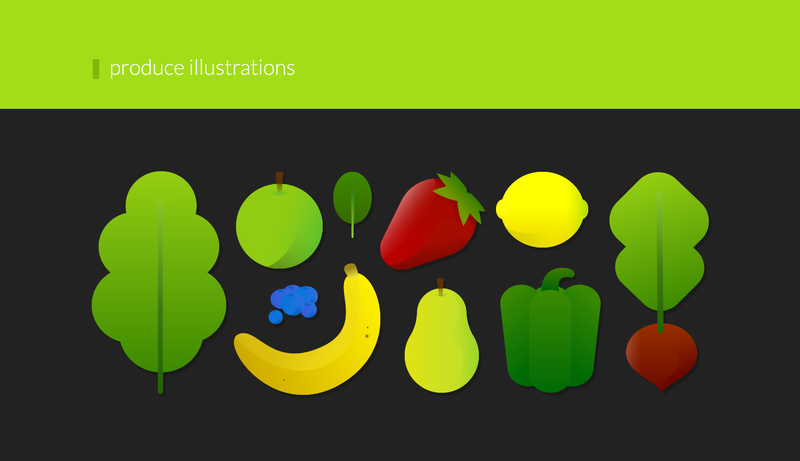 Design all app components from style guide to visual identity.